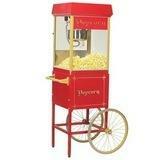 Your One Stop Party Rentals Place. 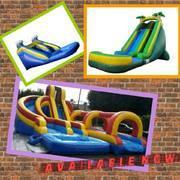 Welcome to Texas Inflatable Rentals! 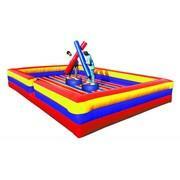 Looking to add some unique inflatable FUN and excitement to your children's party or event? 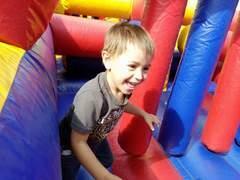 Texas Inflatable Rentals is Laredo Area's choice for Inflatable Party Rentals & Party Rentals! Our great rental inventory of Inflatable Moonwalks, Bounce Houses, Jumpers, Large Slides, Water Slides and more will be the perfect centerpiece to any Event or Children's Party. We offer experience, selection, dependability, cleanliness and safety. Fully insured. We proudly serve the following counties (and others as well): Atascosa, Bandera, Bexar, Dimmit, Duval, Frio, Gillespie, Guadalupe, Hays, Jim Hogg, Karnes, Kimble, Kinney, La Salle, Live Oak, Maverick, McMullen, Medina, Menard, Real, Starr, Uvalde, Webb, Wilson, Zapata and Zavala. 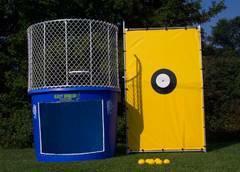 We offer inflatable rentals for large festivals and events for the Greater Laredo area. 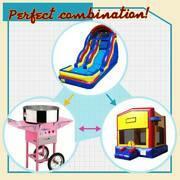 Including Moonwalk, Bounce House, Slides and other inflalatable rentals. Si usted esta planeando su fiesta y desea que sus invitados vivan un momento inolvidable, Texas Inflatable Rentals cuenta con gran variedad en brincolines, inflables acuaticos y recreativos que ofreceran a ninos y adulltos por igual, horas y horas de mucha diversion. Ofrecemos excelente servicio, puntualidad, unidades limpias y en perfectas condiciones.